You’d think that when it made patches pretty much inescapable, Microsoft would have made darn sure they were problem-free. But you’d be wrong. I like Windows 10. But I don’t like getting stuck in eternal reboot hell. For days now, one of my Windows 10 Anniversary Update PCs has been relentlessly rebooting and rebooting and … well, you get the idea. I’m not alone. This Sisyphean cycle is plaguing many other people. Patches were welcome. After all, the Windows 10 Anniversary Update, a.k.a. Windows 10 SP1, came with a host of problems. There were unexplained freezes, Cortana was fouled up, webcams were broken and multiple third-party applications were turned into messes. And even mandatory, you-have-no-choice-and-don’t-even-have-to-think patches seemed wise. Most people can’t be trusted to pick a password that’s not “password,” never mind patch their systems. But then came the first cumulative upgrade to Windows 10 SP1. Oh, it was a stinker! Not only did build 14393.82, not fix some of the earlier problems; it managed to blow up other things, such as PowerShell Desired State Configuration (DSC). If you’re Joe User, you don’t know what I’m talking about. If you’re Josephine Sysadmin, DSC is probably what you use for jobs such as setting up all your users’ systems. You know, the little stuff. 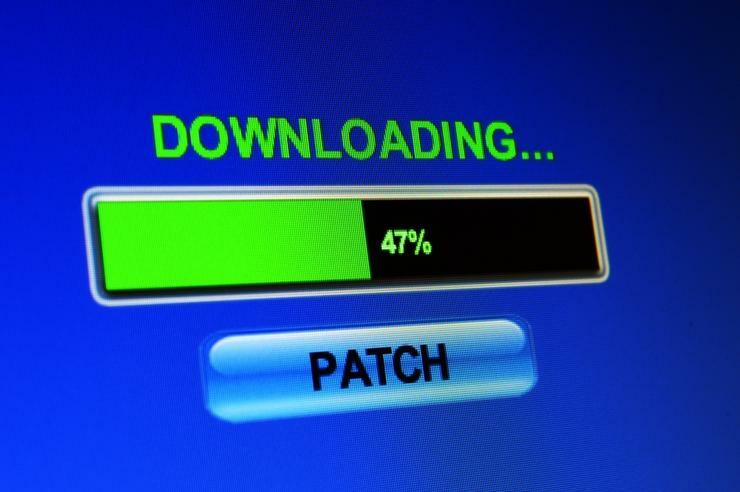 When I championed automatic patching, I assumed two things. First, I imagined that it would target consumer PCs, leaving system administrators some control over updates. Nope. Ancient history. Now you get all the patches in a “cumulative update.” Don’t want the patch that breaks your mission-critical widget? Too bad, too sad. Worse still for small businesses, Windows 10 shoves automatic updates down your throat. You can’t stop the patches. Ever. Unless — I’ll explain more about this in a minute — you forgo patches for a year. Second, I had really hoped that, since Microsoft was making patching mandatory, its patch quality assurance would go up. Ah, foolish me. Even now, I’m watching my busted Windows 10 PC working on its fifth — or is it the sixth? — attempt to update itself. I really should have known better, given Microsoft’s lousy record with its Windows updates. Anyone else remember the Jet Database patch, which bricked Windows 2000? The .Net SP that knocked out Quicken in 2008? Right before tax season? Or, my all-time favorite, the time Microsoft issued six — count ’em, six! — bad patches at once. After what I’ve seen with Windows 10 patches, I know what to expect. Now are you ready to join me on a nice Chromebook or the Linux Mint 18 desktop?